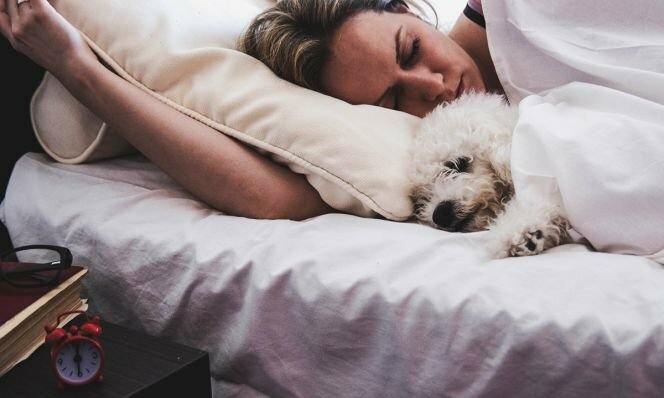 Director of Training & Behavior Programs at the Canine Center in Austin, Shari Elkins, says that allowing dogs to sleep in the bed is situational. All pets have different personalities and the topic shouldn’t be treated as something general. 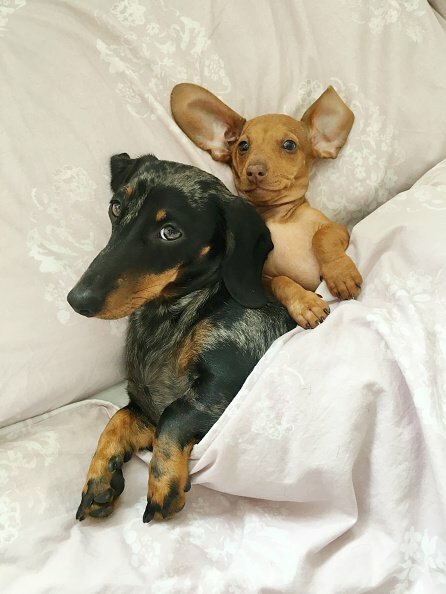 It is important for pet advisers and vets to know the whole story before they say anything about letting dogs sleep with their owners. The Longtime dog trainer advised when owners shouldn’t allow their pets in the bedroom. Puppies who are still dealing with separation from their families. Dogs that experience separation anxiety and guarding issues. Dogs that you don’t trust enough to leave with your kids during the day. If someone is immunosuppressed due to cancer treatment or other health issues. If the situations above don’t apply to your dog or family member, then there’s no reason why you shouldn’t let them cuddle with you at night. I Sharks belongs to a different group of fish. They are known as the cartilaginous fish or elasmobranchs fishes. Skates and Rays evolved from sharks. And they also belong to this group of elasmobranchs group. II Sauropods looked and moved like lizards and had the strength and endurance to travel for long distances. Their legs were quite big that the marks they made can still be seen today in the fossilized state. III Herbivorous dinosaurs moved around in groups in a manner very similar to animal herds today. They do this for the sole purpose of protection and their numbers range from a few grown dinosaurs to as many as a few thousand. IV There is a similarity between birds, reptiles, and dinosaurs in the manner in which they were egg layers and built shelter; they were also popular for their protectiveness of their young. V It has been uncovered that the Megalodon looks like a typical shark, although bigger and probably more aggressive, and is attributed to being more or less the biggest fish in early history. VI Due to the protective nature of water, it has been discovered that the best fossils of dinosaurs that have been found are of those which lived either in water or very close to a body of water.